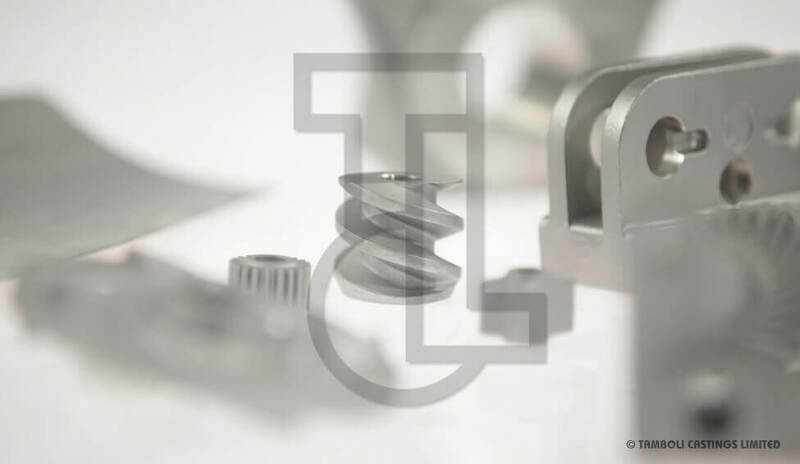 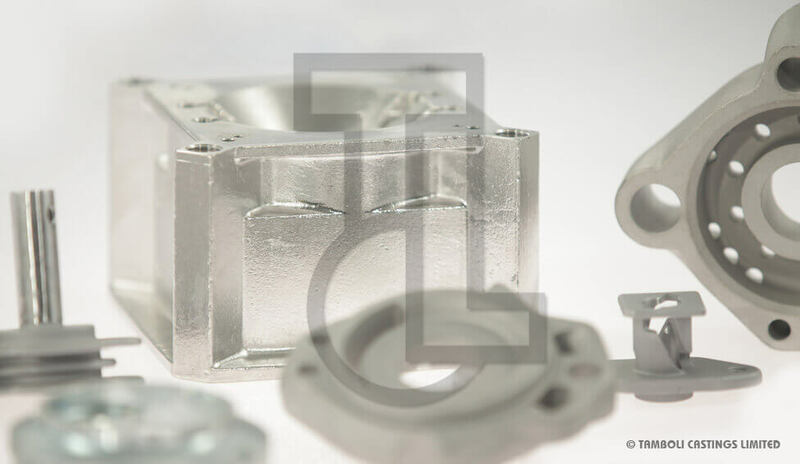 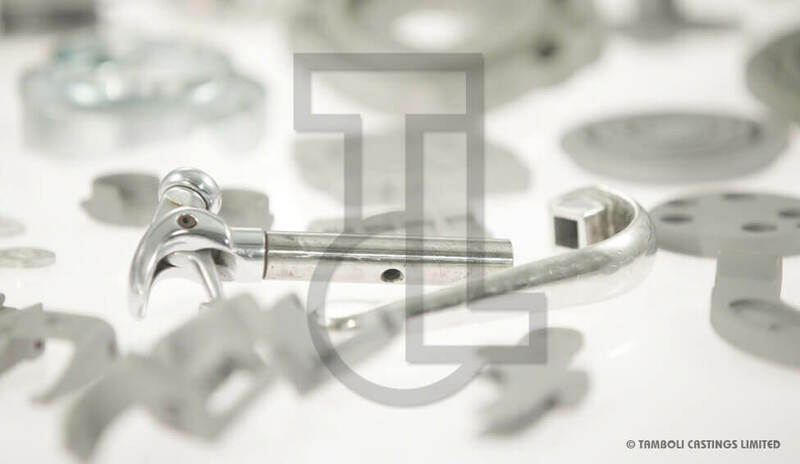 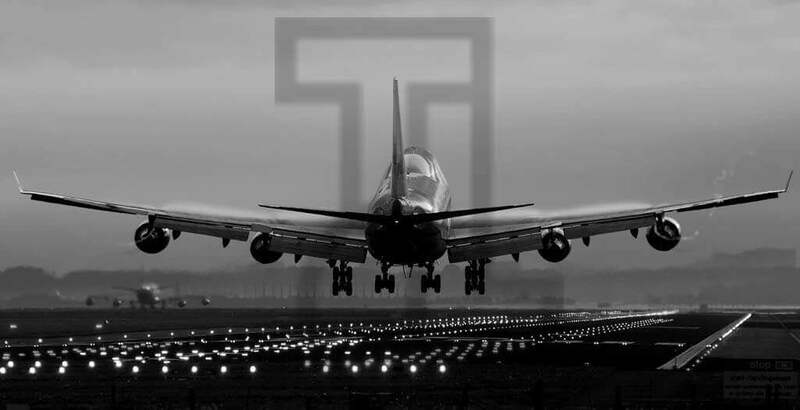 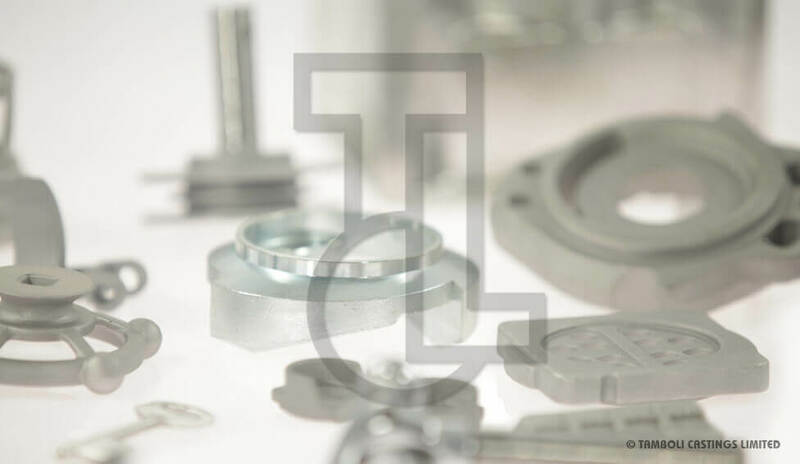 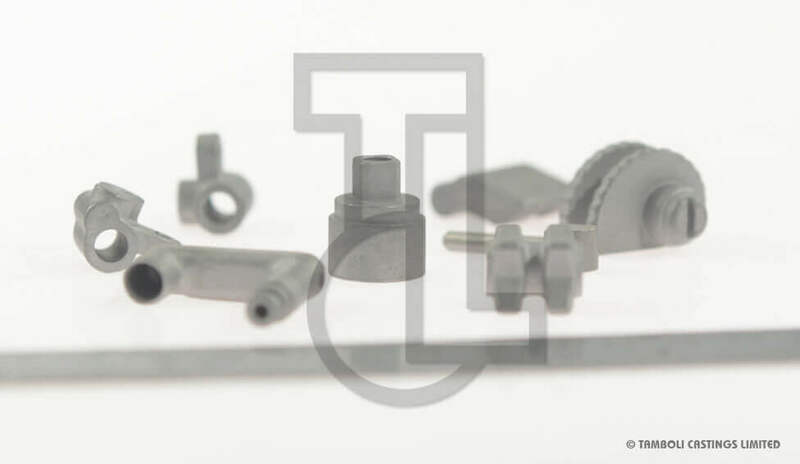 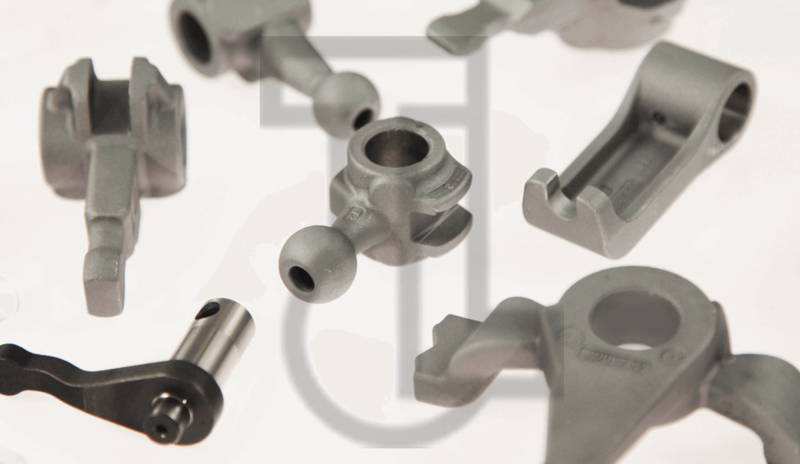 High value castings compliant with the stringent requirements of the industry, TCL has high standards for product quality, process stability and robustness. 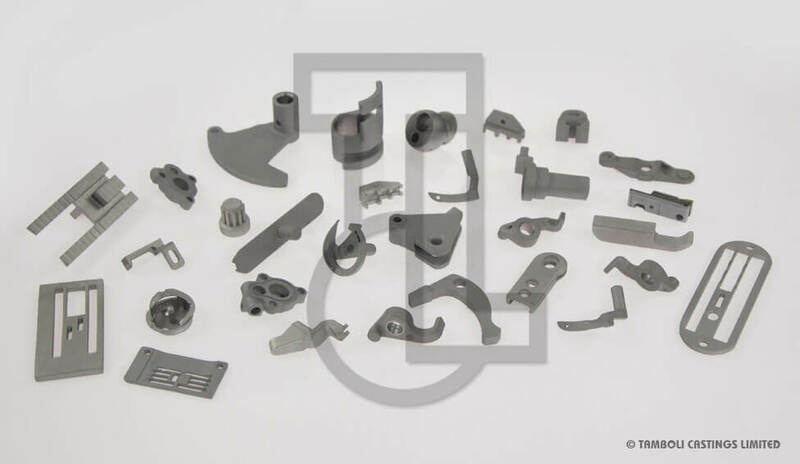 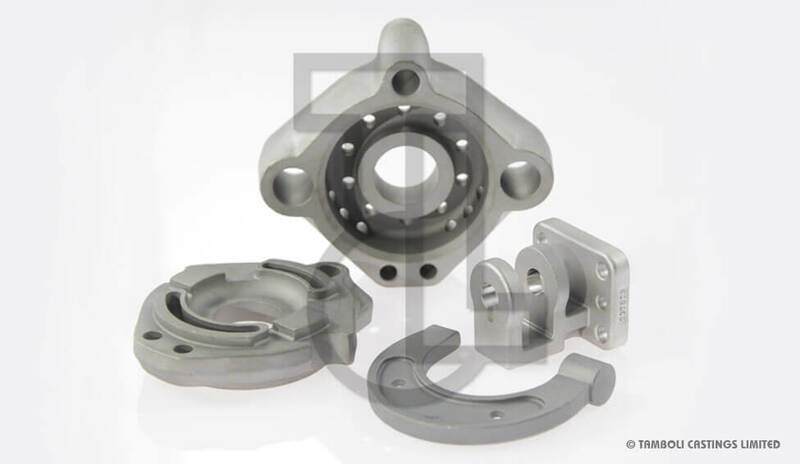 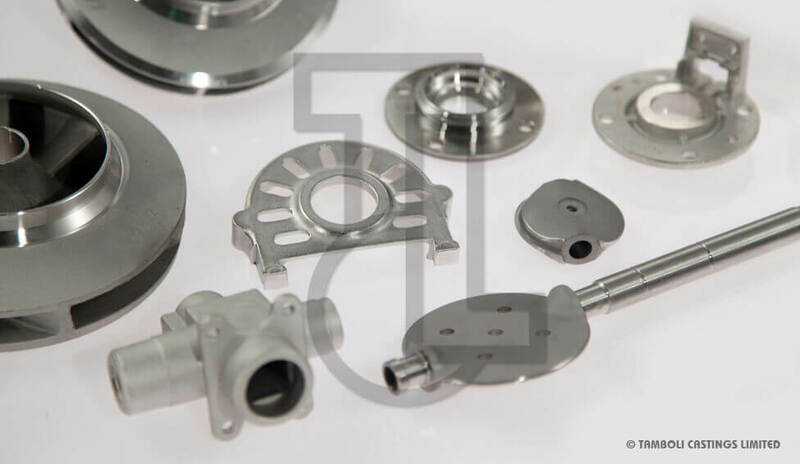 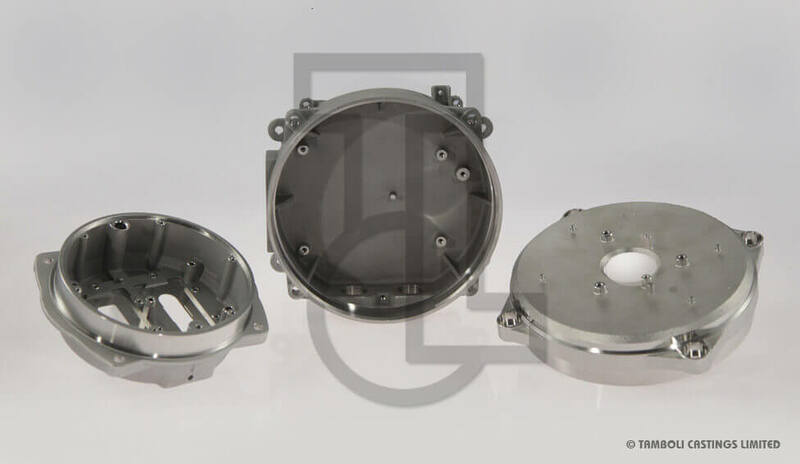 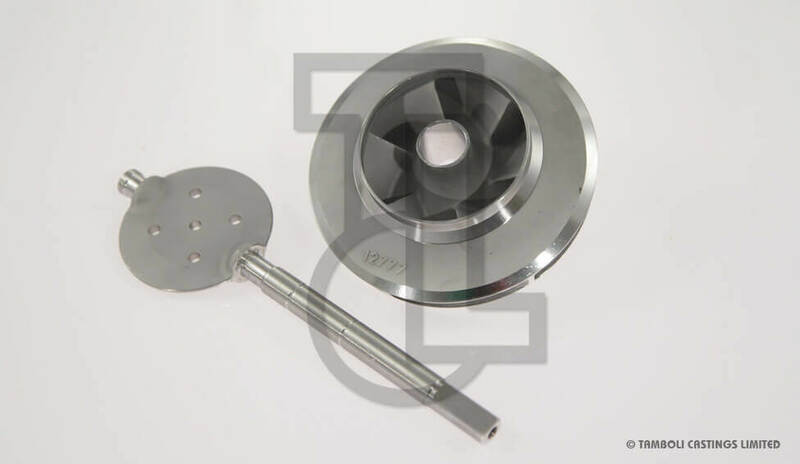 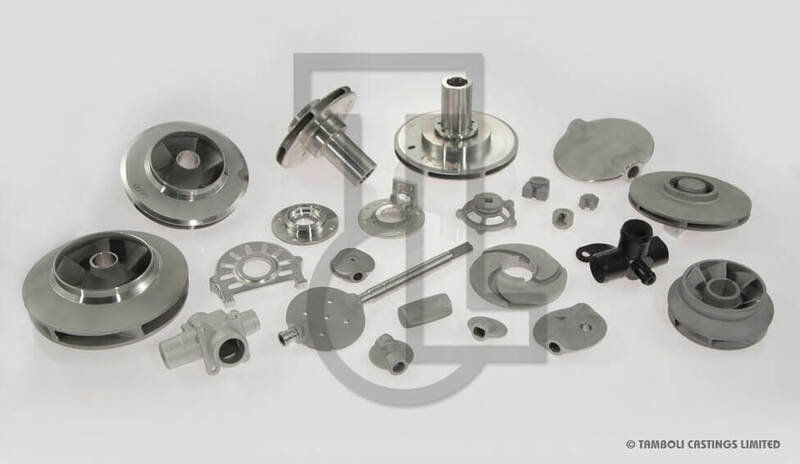 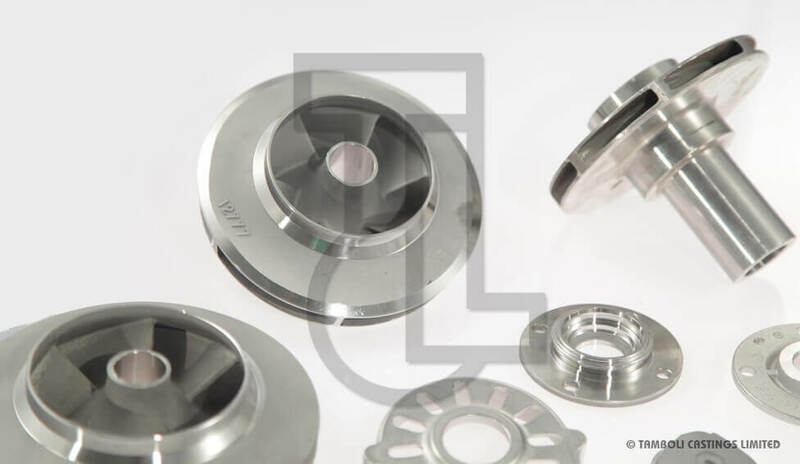 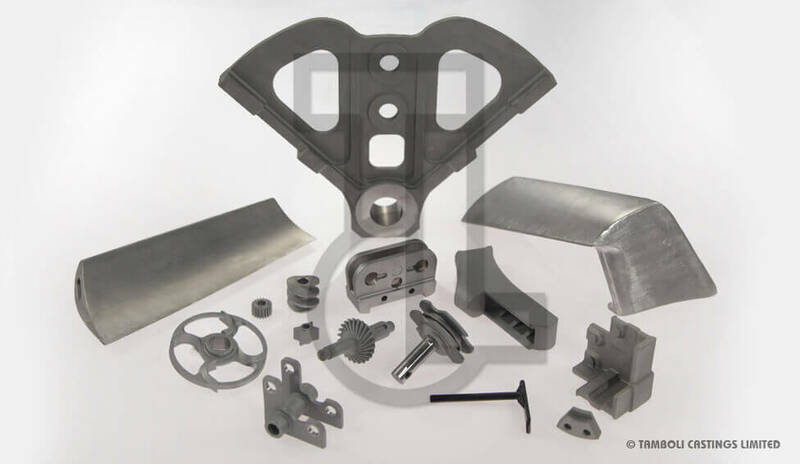 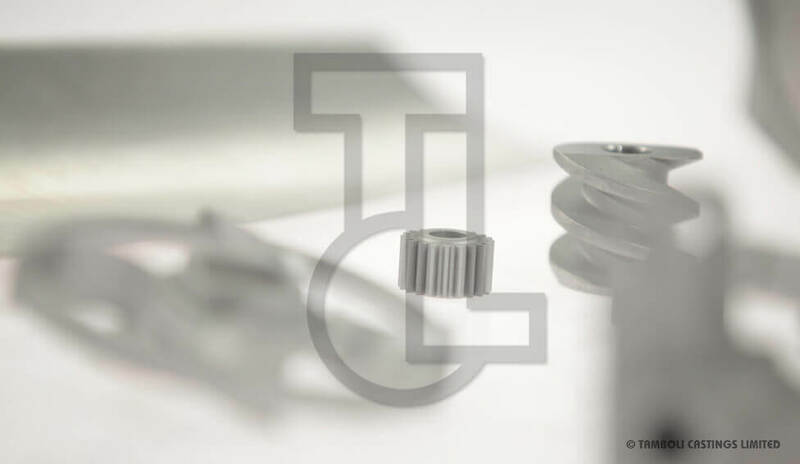 We supply fully machined ready-to-use parts to the automotive industry; this includes pressure tested stainless steel castings for EGR coolers, EGR cooler valves, transmission parts, engine parts. 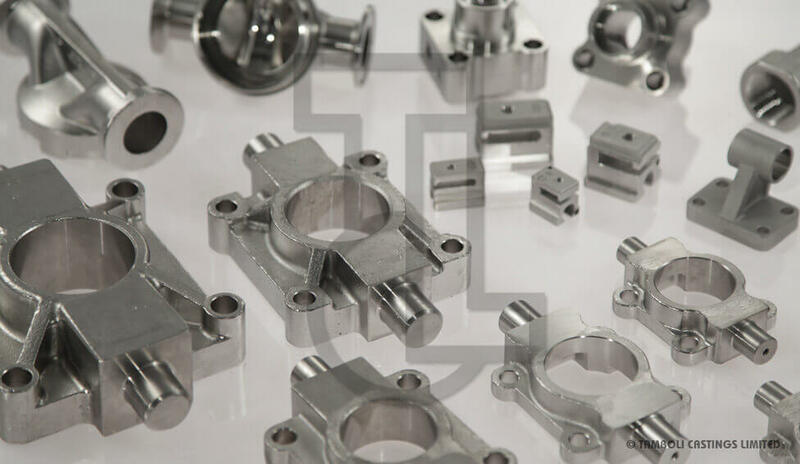 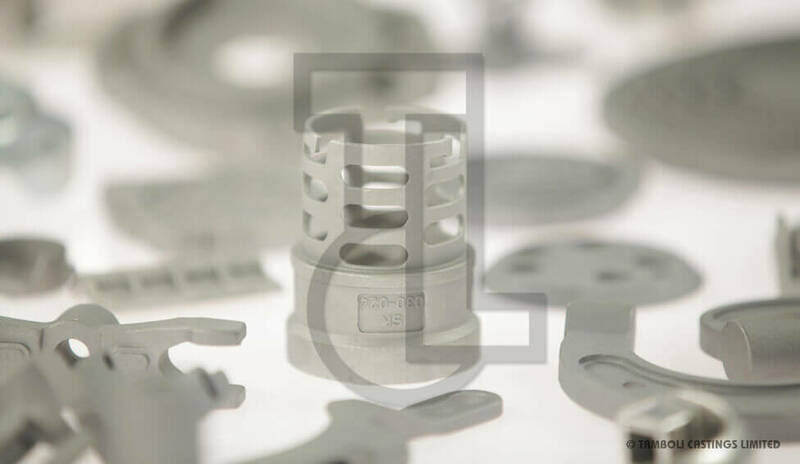 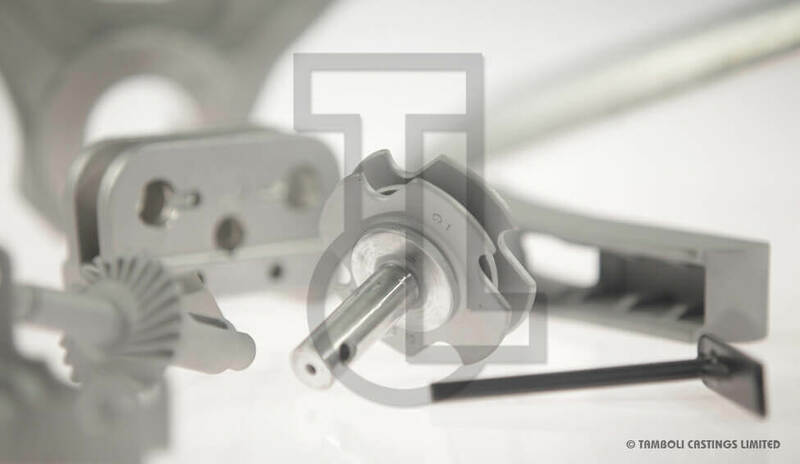 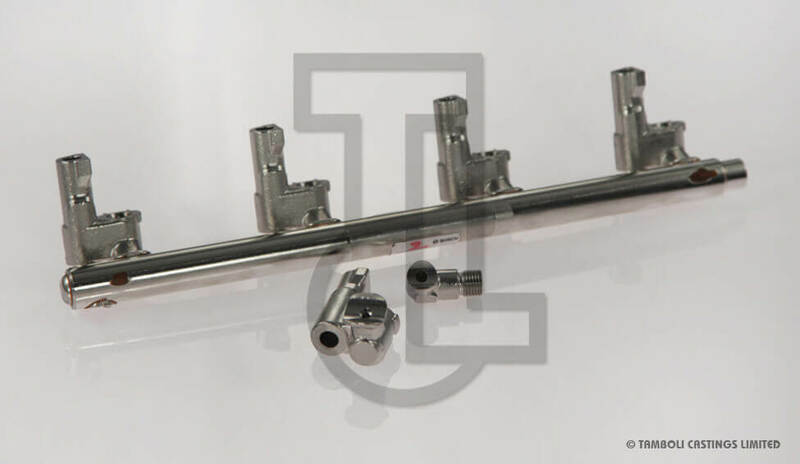 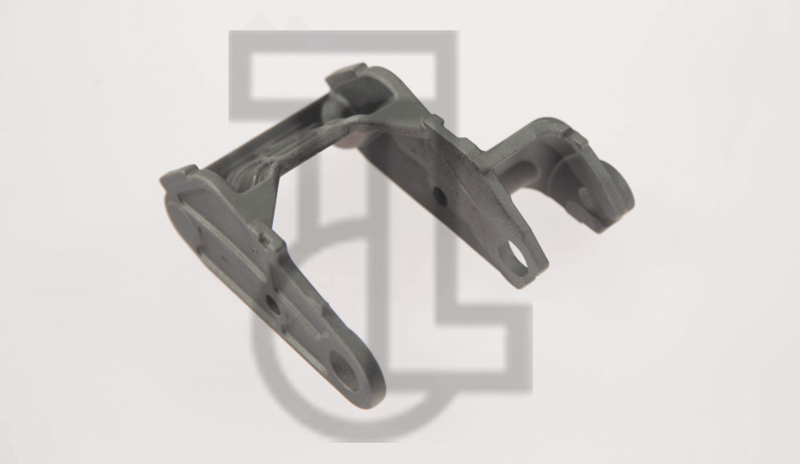 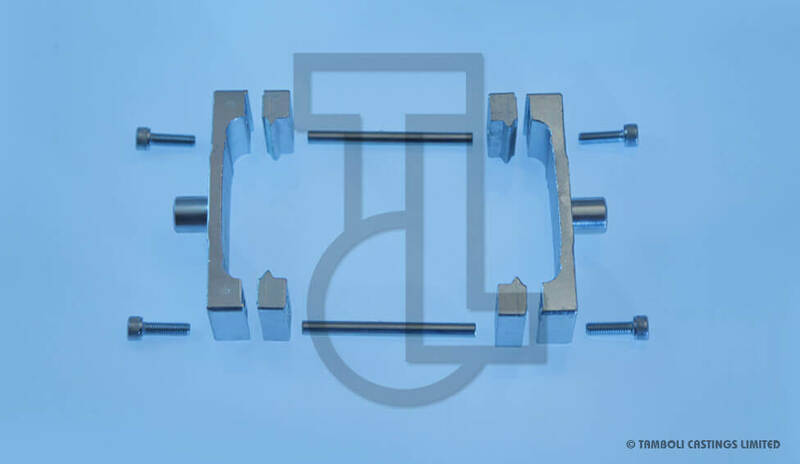 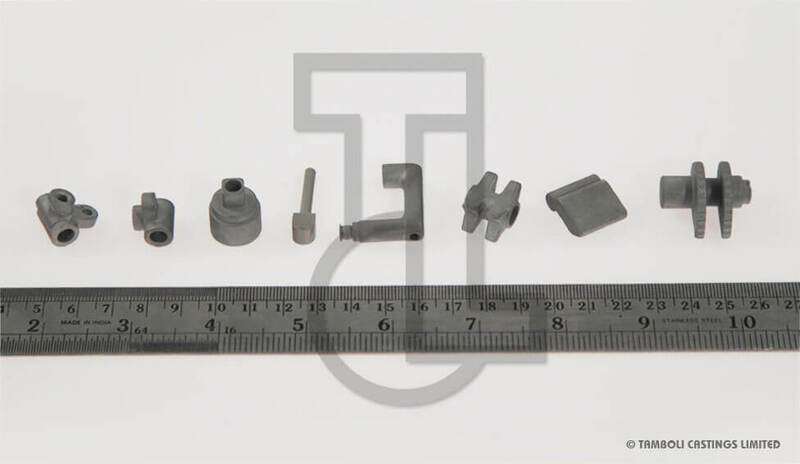 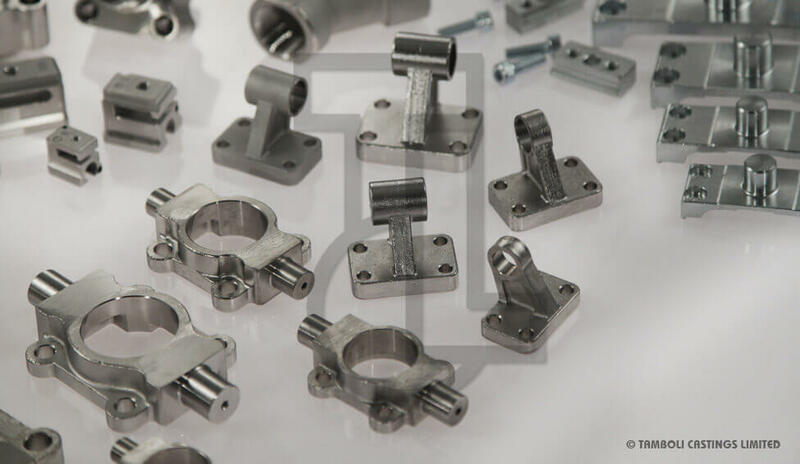 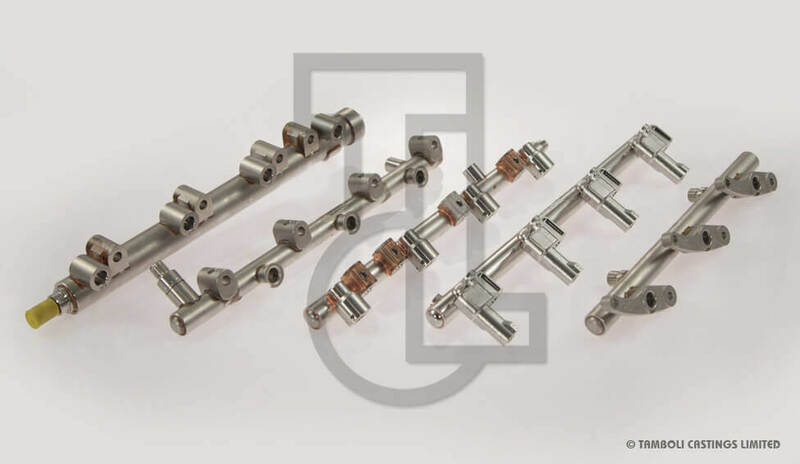 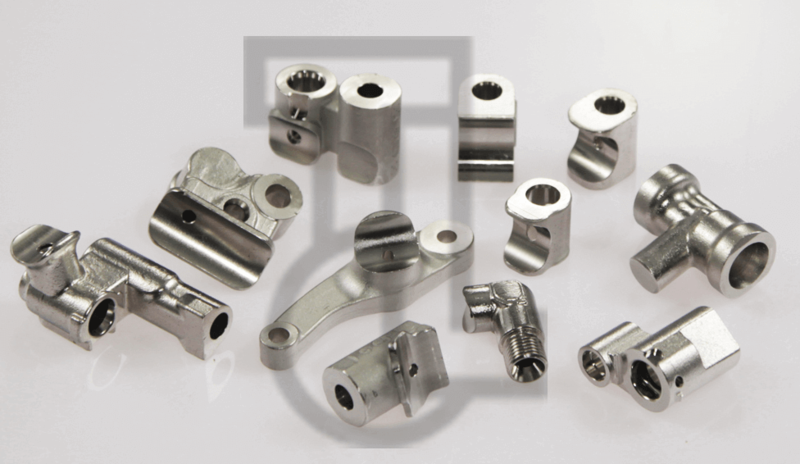 Parts for applications such as pneumatics, printing machines, agricultural machines, food and pharmaceutical industry and a vast range of machinery parts and tools that require the precision and versatility of the investment casting process. 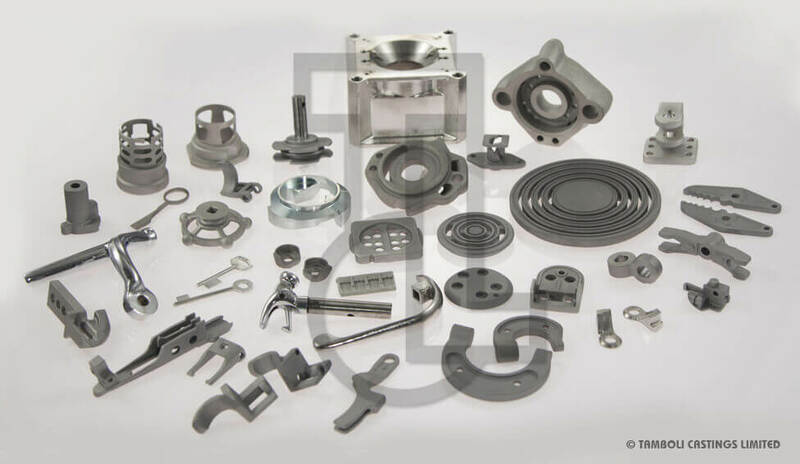 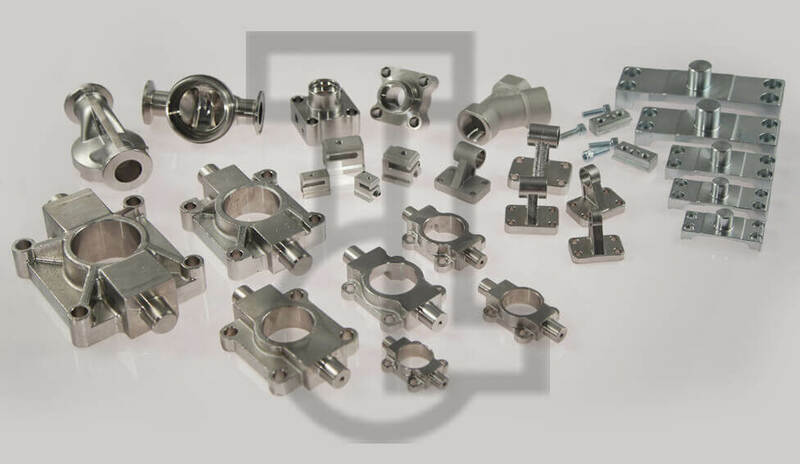 We can supply ferrous and non-ferrous castings to the electrical and instrumentation industry segment. 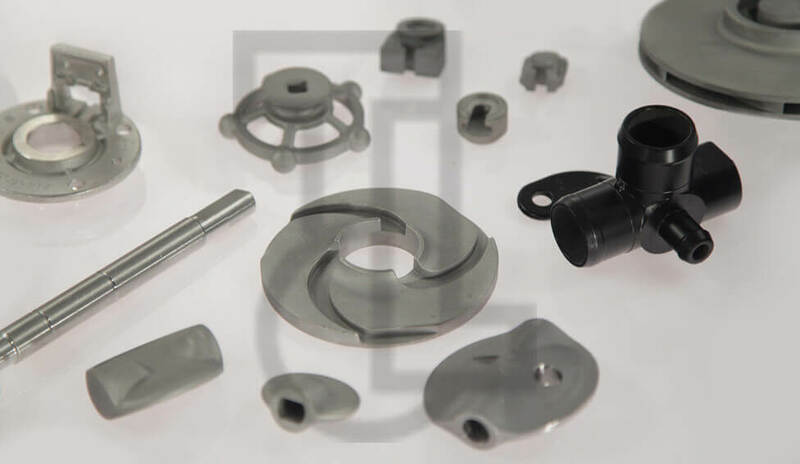 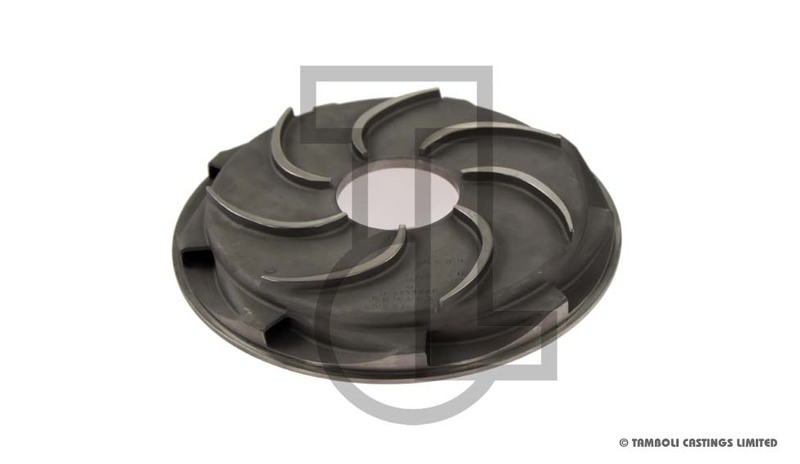 Complex parts for the pump and valves industry including impellers, diffusers, pump housings, valve trims and valve body parts. 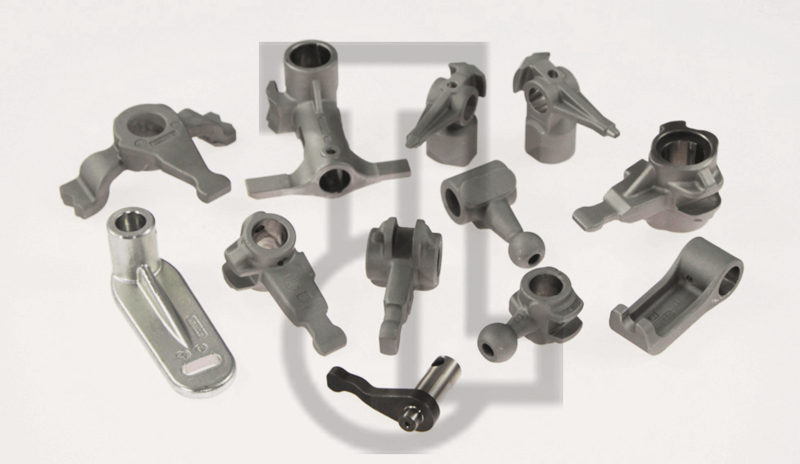 Reliable casting process compliant with the stringent requirements of material performance in various media at different pressure and temperature conditions.